The Mallard is a unique tea shop on the theme of the colourful ducks that regularly waddle from the nearby river Eea in search of crumbs. 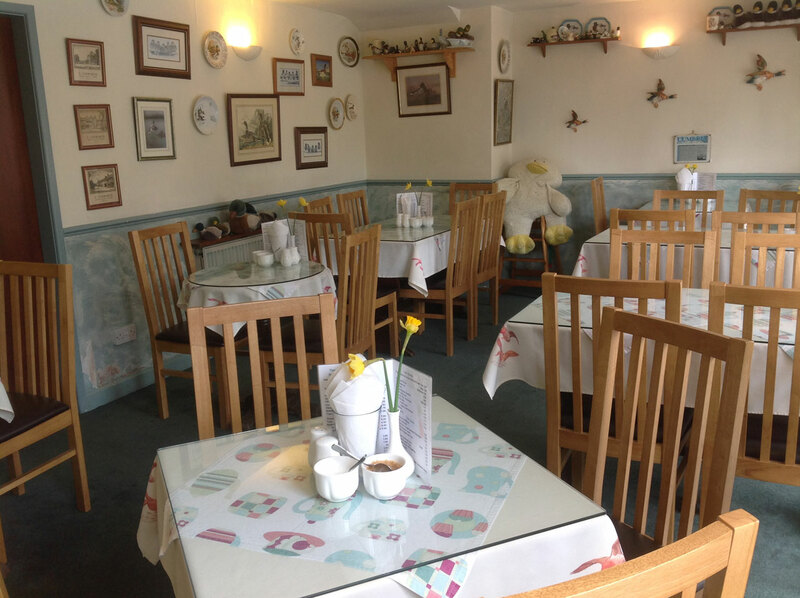 Established in 1995 by proprietor Alison Grunnill, with the help of her sister Heather the tea shop opens every day throughout the year. 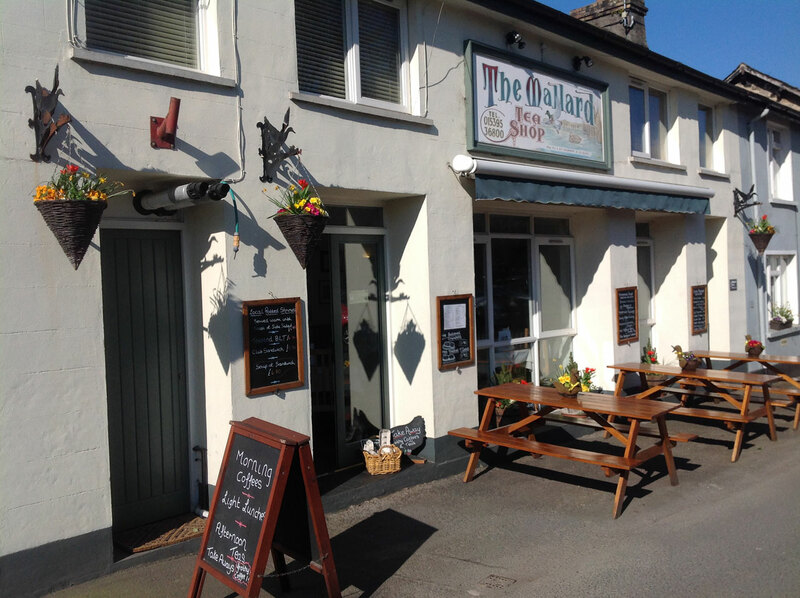 Specialising in delicious cakes & puddings, all baked on the premises, The Mallard also offers a choice of homemade soups, a wide range of sandwiches, toasties and jacket potatoes with tasty fillings. The menu also includes a wide selection of teas & coffees, from a blueberry tea to a skinny latte. Popular with locals, visitors, walkers and cyclists, a friendly welcome awaits with room for twenty-four inside and further seating directly outside. Alternatively, purchases from The Mallard can be enjoyed in the adjacent Unsworth’s Yard courtyard. The Mallard Tea shop also offers luxury holiday accommodation with a delightful double bedroom hide-away situated overlooking Cartmel Priory. Completely self-contained and furnished to the highest standard, this idyllic retreat manages to maintain a peaceful location even during busy Cartmel Races weekends, all within a minute’s walk of the village’s famous restaurants, pubs and shops. 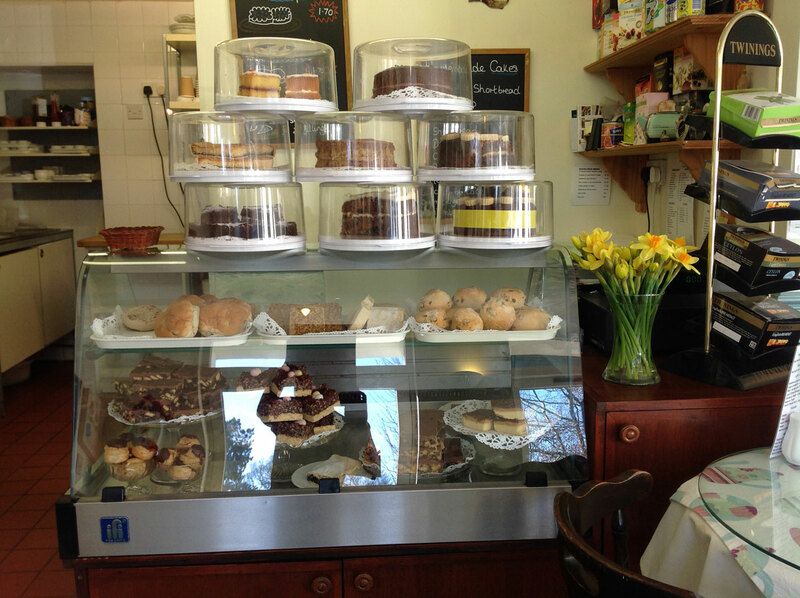 The Mallard Tea Shop updated their cover photo. Cartmel Christmas lights switch on is tomorrow at 6pm. We are opening late. We have lots of beautiful handmade Christmas cakes and mince pies for sale. They make lovely presents too.